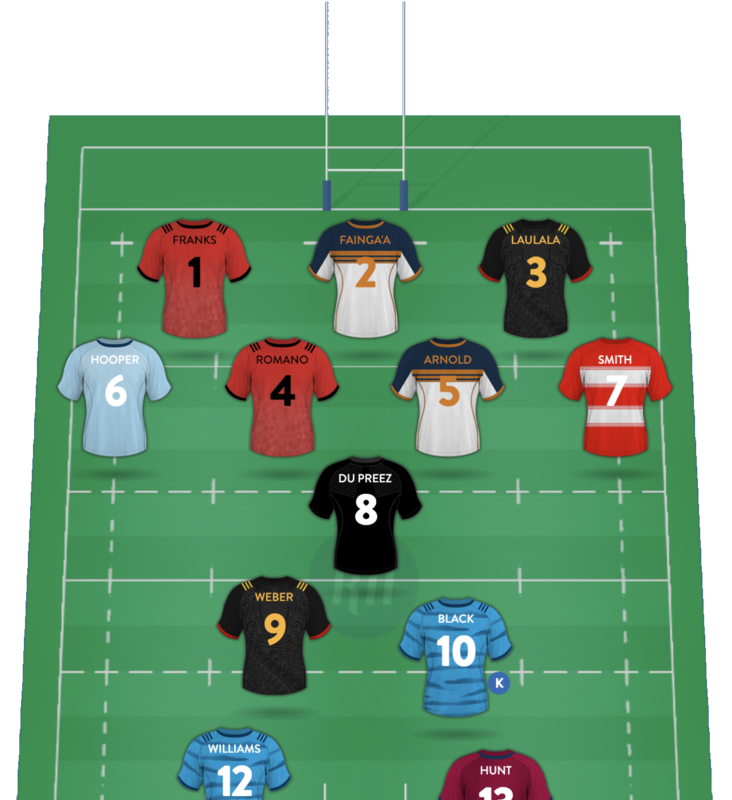 Our Super Rugby fantasy is the most comprehensive and authentic available. In our game, you don't build a team of 15 or 23 players - like Super Rugby in real life, whose clubs need to withstand the ups and downs of a season, you too need to build a squad of players, all while remaining within the salary cap. Do you have a big squad of cheap players, or a small one with expensive players? Our game includes club and player histories and information, providing depth and insight into the choices you make in building and maintaining your squad, as well as helping you build your knowledge of the Super Rugby. It's a statistician's paradise.